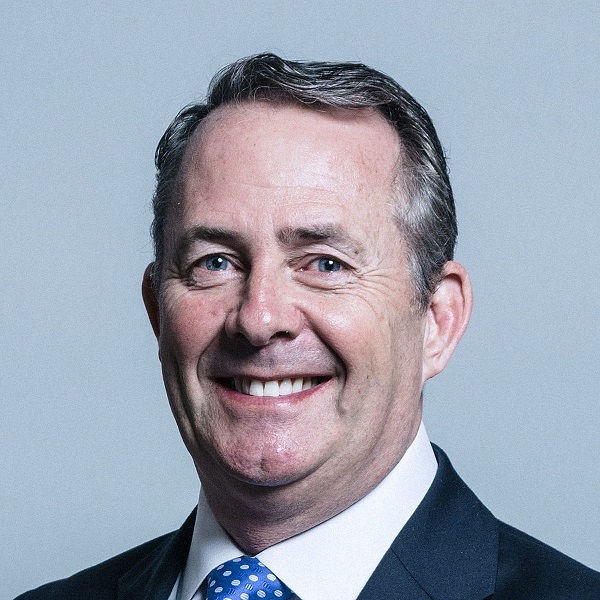 International Trade Secretary Dr Liam Fox MP, has made a speech setting out how the government is aiming to make Britain a 21st century exporting superpower through better use of the UK’s overseas network, new online tools and building an extensive business to business network. This comes as the government continues to roll out sector deals as part of the Industrial Strategy. Last year £620 billion of goods and services exported by British companies accounted for 30% of GDP, with UK exports at a record high. Dr Fox, joined by Baroness Fairhead, Minister of State for Trade and Export Promotion, set out the government’s long-term ambition to go further and increase total exports as a proportion of GDP to 35%. New measures include developing great.gov.uk into a single digital platform for both domestic business growth and export support and working with large companies to help build the capability of UK supply chains. 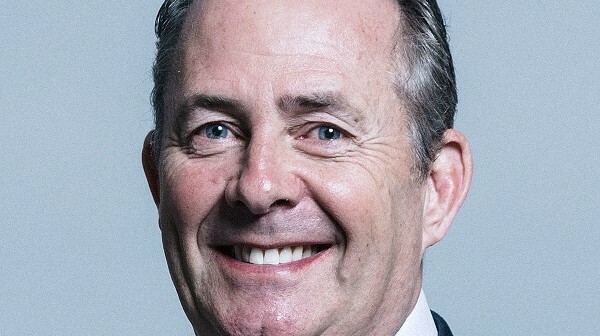 In a speech to a business audience in London, International Trade Secretary, Dr Liam Fox MP said: “The United Kingdom is a great exporting nation and our exporters lead the way, in creating jobs, raising wages and growing our economy. Baroness Fairhead, Minister of State for Trade and Export Promotion at the Department of International Trade, said: “Since its creation two years ago, DIT has already helped thousands of UK companies to export – with exports now at a record high. Carolyn Fairbairn, CBI Director-General, said: “Expanding trade is fundamental to creating new jobs, raising productivity and increasing prosperity across the country. This strategy is a timely signal that the government is committed to improving the United Kingdom’s international competitiveness. Stephen Martin, Director General of the Institute of Directors, said: “Maximising trade opportunities across the globe will be key to the UK’s future economic success, so we welcome this new export strategy, which provides a solid foundation upon which to build. The government deserves credit for investing time and effort in working with business to draw up this strategy, and we are delighted that a number of the IoD’s recommendations have been incorporated.